Shake with ice. Strain into a Hurricane glass filled with fresh ice. Garnish with pineapple wedge and cherry. 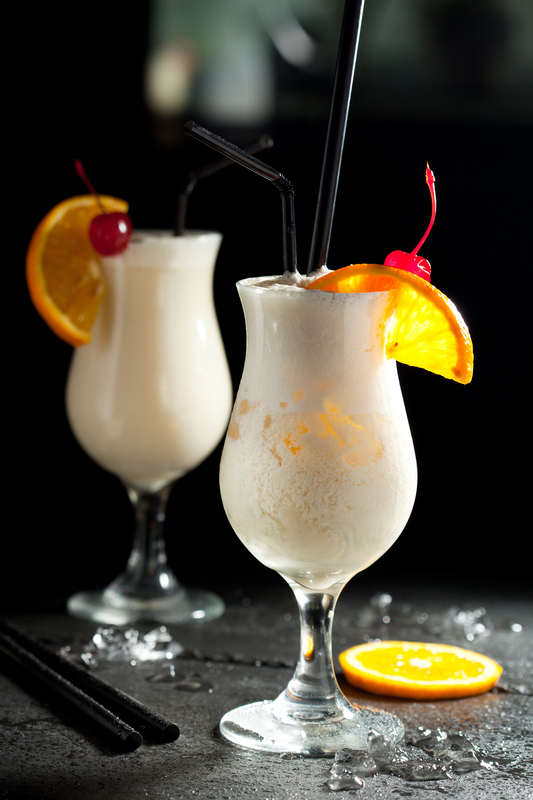 You can also blend the rum, coconut milk, and pineapple juice with crushed ice.